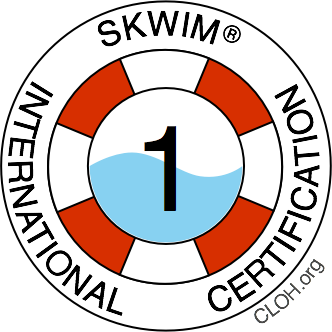 Test your aquatic knowledge with a SKWIM.us quiz to earn and progress with our digital badges. Click to the Level 1 launch page. 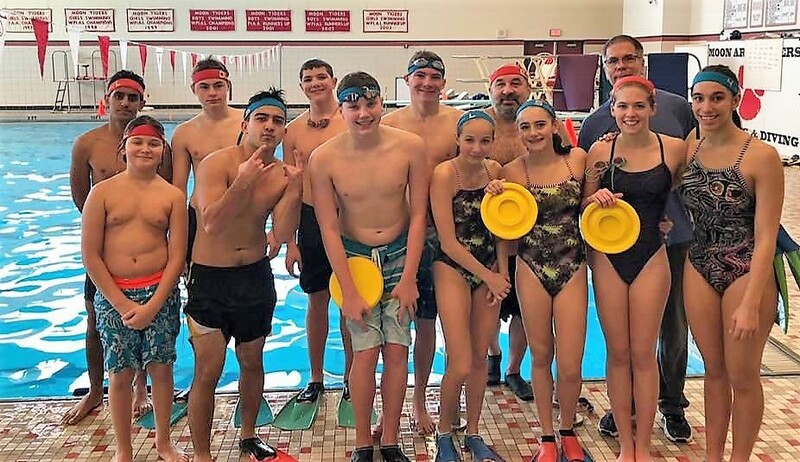 SKWIM players at Moon Area High School on the first day of SKWIM practice on Sunday, October 21, 2018. New players, adults and kids, are welcome to join us from 2-4 pm on Sunday, December 30, 2018. 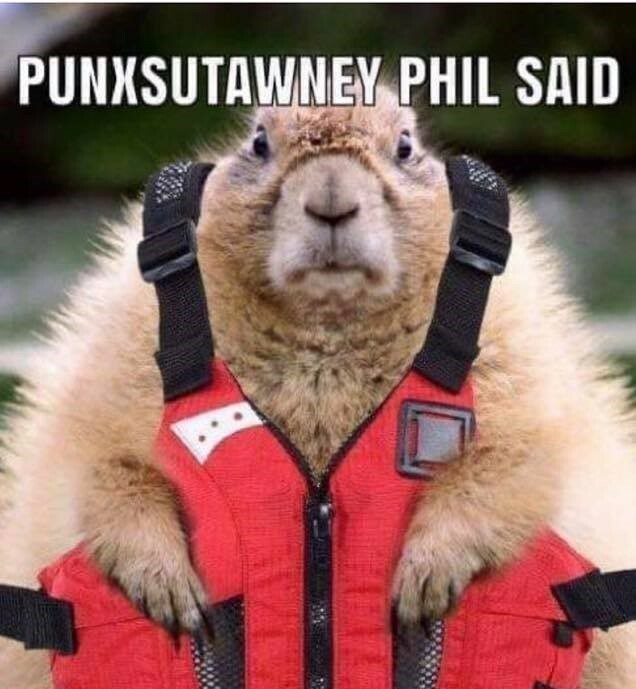 For a full schedule of activities in Pittsburgh, PA, USA, see 4RS.org. ​Proposal for Pittsburgh's Play for Change.